An innovative solution that provides complete privacy while working on a computer and exchanging messages. 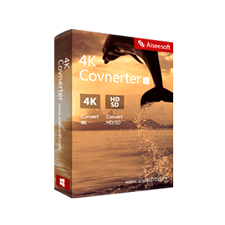 Get 30% Off Coupon on COVERT Pro registration key! We will talk about the masking method. Its essence lies in the creation of a secure platform within which any user can run their applications while remaining invisible to the spies. It’s not a sandbox. A user being inside the platform has access to all resources of the computer and can run any application. Spyware can’t intercept keyboard input, take the image from the screen and record sounds from the microphone of user’s computer. This approach is significantly more reliable than traditional hard drives scanning and comparison with signature databases. The fact is that many antiviruses and antispyware do not consider many types of spyware as a threat to the user. COVERT Pro is designed to protect the user’s actions on the computer from viruses and spyware – Trojans. This privacy masking software prevents the following actions: intercepting keystrokes, creating screenshots of your actions, any covert videotaping of your screen using a special program, prevents the recording of data displayed on the screen (including timeout), hides the contents of the clipboard. COVERT Pro prevents all attempts to similar actions by using a remote connection. COVERT Pro masks the user’s actions, creating a secure platform, which allows you to run applications for work, but makes the process invisible to software – Spyware or surveillance using a remote connection. 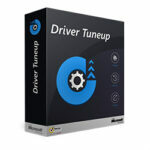 COVERT Pro has features that allow detecting Driver spies working at the kernel level. Camoufleur monitors system services, the network connection to the computer, the system processes and the clipboard. The program has built-in identification (authorization) feature. 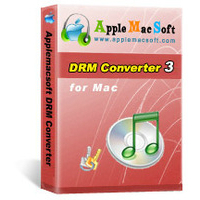 Its purpose to protect and fix applications and their data for recovering them after the sudden closure. 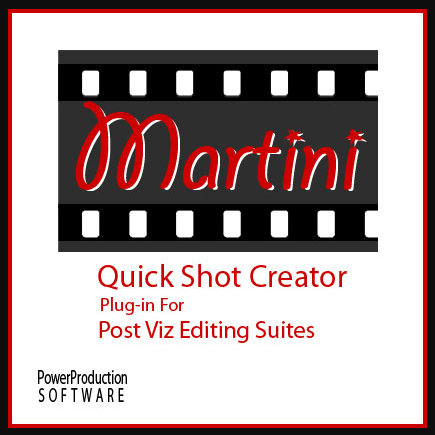 Covert provides quick launch buttons for favorite applications. COVERT Pro USB has the same functionality as the COVERT Pro, but installs on a flash drive and can protect user’s work on any Windows PC. You can connect this USB flash drive to the unlimited number of PCs. COVERT Pro USB allows you to send and receive encrypted messages everywhere. After inserting this USB flash drive in any PC and choosing “secure messenger” feature, you will get all the messages that have been sent to you by other messenger’s users. 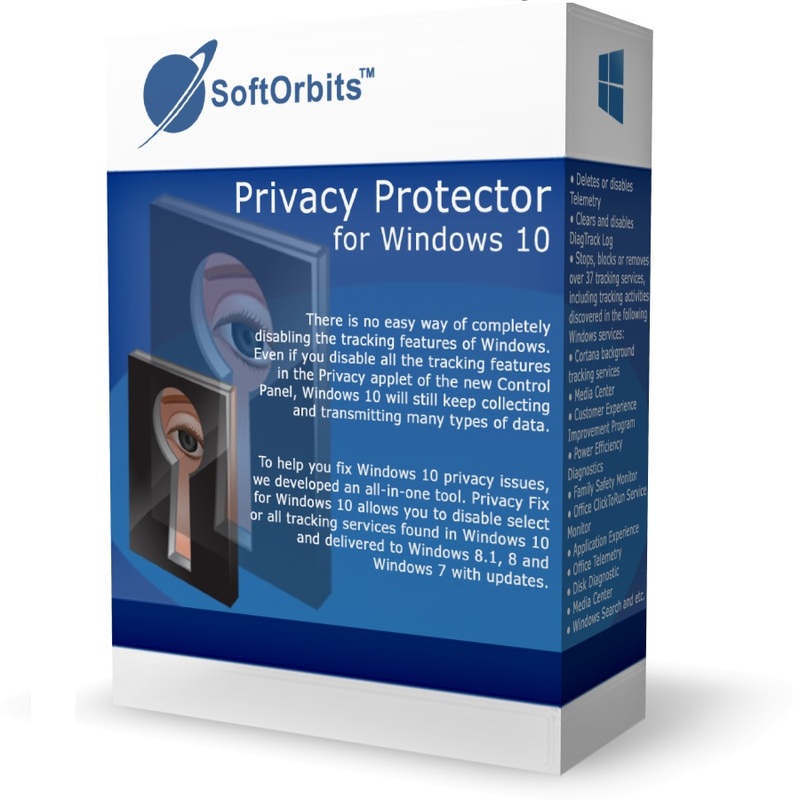 Please feel free to download COVERT Pro for Windows PC here. COVERT Pro by COVERT Prague Ltd. has been tested professionally and we are assured that no viruses, Trojans, adware or malware contained. What their users are saying about COVERT Pro? Covert Pro does a great job at keeping you and your computer activities anonymous. 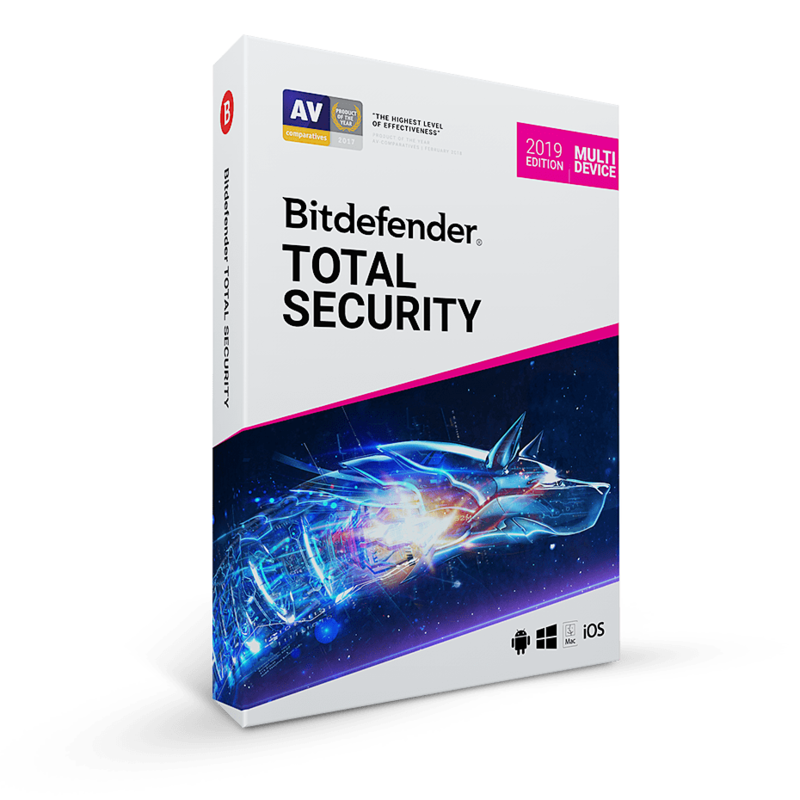 Since it is compatible with virtually all antivirus software, it will be a great way to add that extra edge over spyware you need when running important applications. 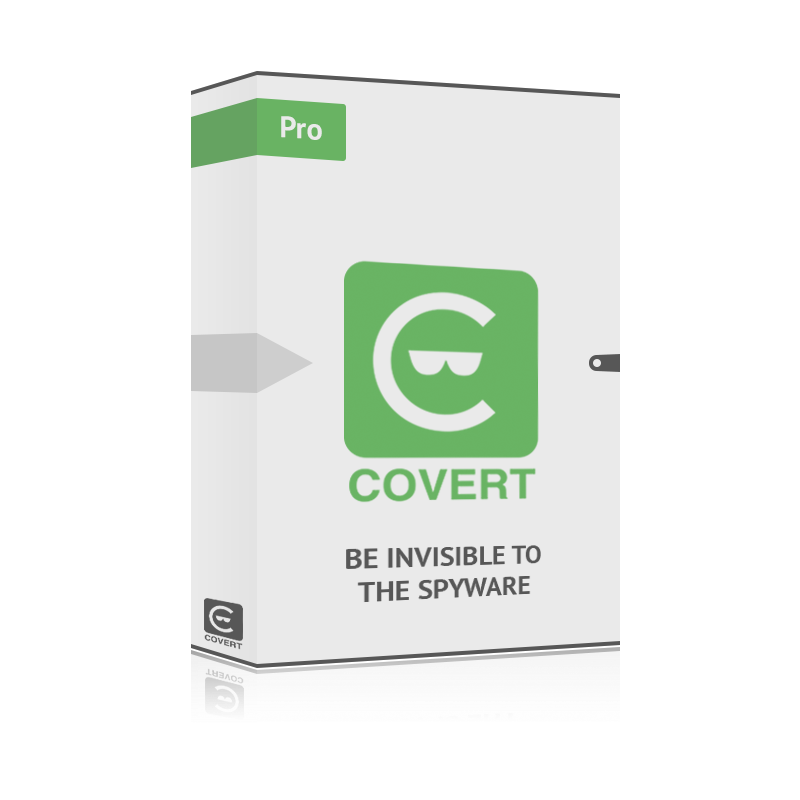 COVERT Pro is handy and easy to understand application, that protects all your computer activity from spywares and all other preying eyes. This hides all your activity in a secure platform, that is accessible and visible to you only. Moreover, it let’s you find out unusual activity and spywares hidden in your system easily, which otherwise is not possible. 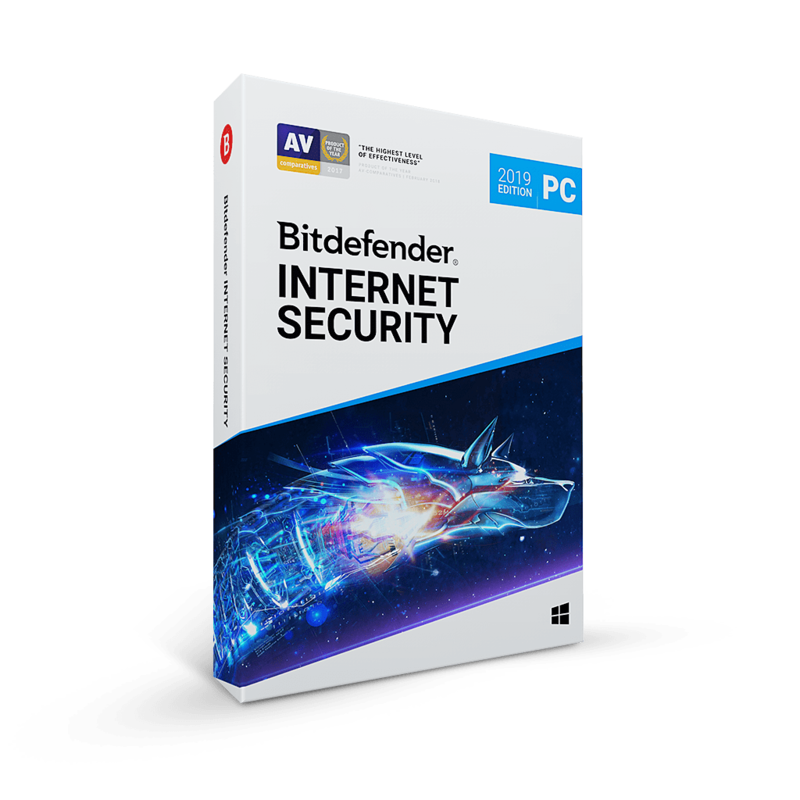 COVERT Pro retails for $46.35 (39 EUR) for Regular edition & $93.89 ($79 EUR) for USB Edition, But, on our website, The Software Shop, you can save on your purchase of its license key with a discount coupon code up to 30% Off. This offer is available for a limited time! 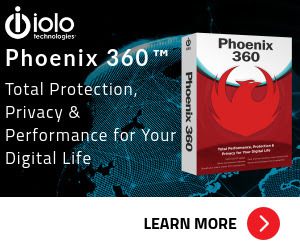 Provides confidential work on one computer. When working in secure platform, all user’s actions in all applications (browsers, email clients, office software, messengers, etc.) are safely hidden. COVERT Pro USB has the same functionality as the COVERT Pro, but installs on a flash drive and can protect user’s work on any Windows PC. 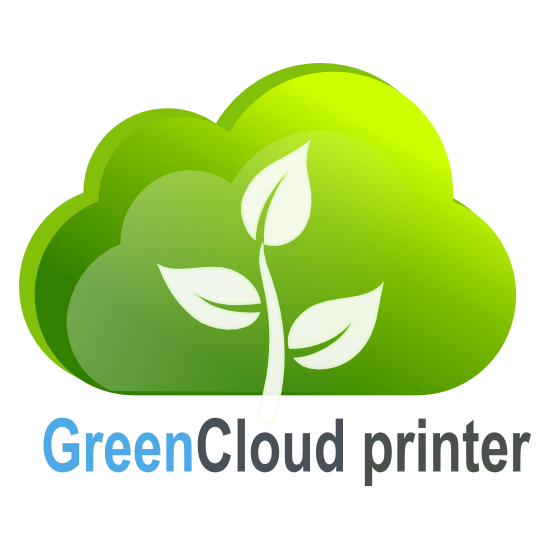 Connect to unlimited number of PCs. 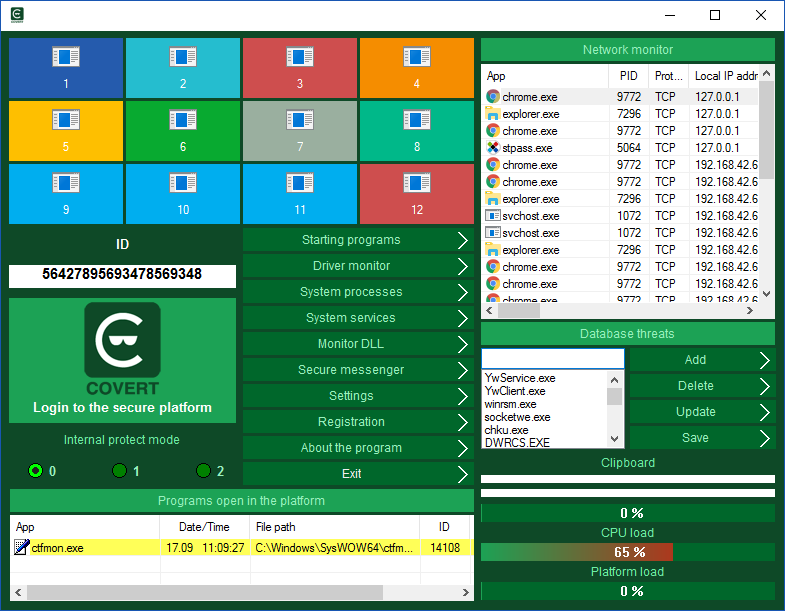 COVERT Pro is a lightweight and reliable software application, designed to hide all your activity on the computer by providing a space or platform inside which you can run applications, analyze, monitor and do lots of other stuff. 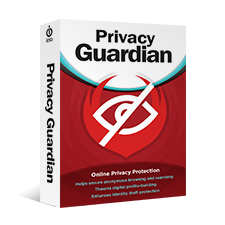 This ensures no trace of your activity is left, and you can work with your privacy and anonymity from spyware and other users.